Doesn't that make so much sense? It is so true. Need a self help manual? Want to read some juicy love and lust stories? Or maybe you like stories about triumph? The bible has it all. It is a jack of all trades. In highschool I purchased a bible from a thrift store by my house. I already had my own bible but this one just stood out to me. It was old. The leather was worn. The corners were curled. It was used. Now I am someone who hates clutter. I hate keeping things, I love organization. You can usually find a 'to take to Goodwill' bag in my house at all times. But for some reason, I held onto that bible. It sits in my living room and every so often I will open it up to read. It was given to a man named Fred Hartung in 1975 (crazy that his last name has ours in it). Each time I open it up, I find something new, a note jotted down next to a scripture or an old church bulletin that has been hiding between pages. It is such a cool thing. Although I do not know the owners and will never know them, I have a strange connection to this bible. It is one of the things on my "the house is burning down, grab what you can" list. I've been learning how to use different settings on my new DSLR camera. Monday afternoon I came home and grabbed the bible right when I walked in. I love flipping to some of my favorite verses and reading the translation (that differs from my NIV bible). Then I had an idea. Bear with me, I've had the camera for a week! Our marriage is built on the words in this book and we will bend, wear out, spill coffee on as many bibles as it takes to keep us close to Our Father. Beautiful post! And I love your photography so far. I'm quite impressed. I guess the next step is for me to get a fancy camera like you! I love everything about this. The lovely Bible, your beautiful (gorgeous!) ring, and the message behind it. I got goosebumps - "we will bend, wear out, spill coffee on as many bibles as it takes to keep us close to our Father". I love this post! What a special keepsake! And your photos are gorgeous...but not as gorgeous as that ring! what a lovely post! ANd I have to say, that ring is LOVELY!! Ruthie you have an amazing talent for taking pictures! This post brought tears to my eyes...I love everything about it: being close to God, the rings, the passages. Great post Ruthie! I really enjoyed it...thanks! Gorgeous pics, Ruthers! Totes impressed! Awesome post! I recently just started reading from the Children bible to my daughter at night. I thought she was still too young to sit still and take it in... but she is doing great. Pretty cool how that works, right? Anyway, your engagement ring in gorgeous! Any idea where the hubs purchased it? Just curious. I'm new to your blog, but I really enjoyed this post. 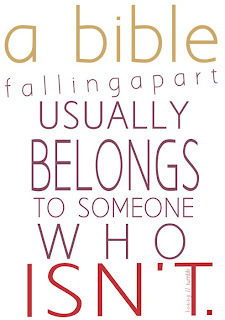 It wasn't till recently that my hubby had said the same quote to me about the worn Bible. I had never heard of it! I really think its neat. This is so beautiful Ruthie! The pics and the sentiment! awww.....I think this is my FAVORITE post that I've ever read on your blog (and I've read a lot)!! This is SO sweet and SO SO beautiful!!!!! LOVE the pictures!!!!!! Ruthie this post is beautiful. Praise God for strong marriages built on His truths. I am so blessed by your example as a wife to your man. You are truly a beautiful woman and I'm grateful for you and your lovely blog! This was an amazing post! I'm personally not religious but I love the bible (i'm a walking contradiction) and it sounds like you've found a very special bible to keep with you for life. It's great to hear the past of it and wonder about what the previous owners were like. Those are beautiful pictures. That bible just looks like its got such history. Great job with the camera! I loved reading about the old Bible. I'm in Numbers and am seriously having a hard time getting through this part. Your post gave me a jab. Yay! Such a great post on love & marriage, Ruthie!! 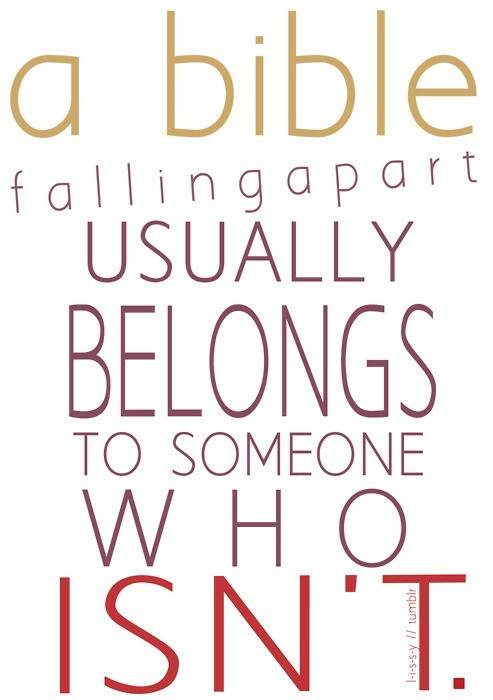 I love that you have that old Bible... that is just too cool! Lovely Post...Very encouraging. Please can I use one of your image, the bible with the ring in the middle for short film about marriage please? Its for a university project, not commercial. Its a short film about marriage.